Persona is a Russian electro-optical reconnaissance program operating a constellation of satellites in a Low Earth Orbit. The project is one of the follow-ons to the Yantar satellite program that saw several generations of spacecraft that started development in 1964 to augment and eventually replace the Zenit reconnaissance spacecraft that performed missions of 8 to 15 days and achieved ground resolutions of one to two meters. Over 500 Zenit missions were flown between 1961 and 1994 with Yantar being operated alongside with the purpose of conducting reconnaissance on larger areas and delivering cartographic data. The first Yantar film-return satellite flew in 1974 and the program saw a number of different satellite variants, going through a number of improvements over the years. Russia took its first steps in the world of electro-optical satellites in the late 1970s when the development of Yantar-4KS was initiated to realize the first optical system that could downlink its images, still using the existing Yantar satellite bus. 4KS spacecraft were also called Terilen and were capable of downlinking acquired images in the visible and infrared spectral range via ground stations or data relay satellites. 15 such satellites were launched from 1982 to 1990 and provided images with a resolution of around 2 meters. The first prototype of a civilian electro-optical satellite flew under the Resurs-OE designation in 1983. The Yantar film-return project continues to this day (2015) with one launch per year using the Kobalt-M satellites, the latest generation of Yantar-based film-return satellites. Although the use of electro-optical spacecraft downlinking digital images to the ground has a number of advantages, the film-return system is considered a very reliable source of high-resolution images that in some aspects still provide advantages in image quality over the digital systems. Persona finds its origin in the early 1980s when TsSKB Progress began development of the Sapfir-V (Sapphire) project, calling for satellites in highly elliptical orbits around Earth to be able to cover a large ground area with a telescope sporting a 1.5-meter primary mirror. Sapfir was envisioned to complement the Araks-N satellites that carried optical imagers for operation from lower orbits to acquire higher resolution imagery. The orbital setup of Sapfir was expected to allow the satellites to be able to acquire live imagery of target areas for a lengthy period of time when passing apogee. 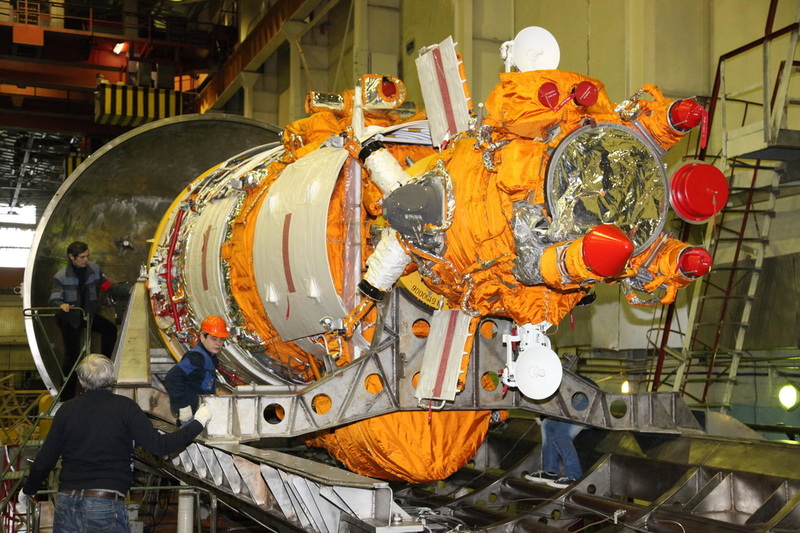 The development of the optical payload was carried out by LOMO, located in St. Petersburg and the first unit finished assembly early in the 1990s. Later in the decade, the project was expected to be expanded by adding a radar capability to enable the spacecraft to conduct all-weather imaging. The Sapfir project was put in the back seat in the second half of the 1980s given TsSKB involvement in the Energia launcher project followed by technical struggles in the 1990s that further pushed the project back. The fall of the Soviet Union contributed to existing funding issues and eventually led to the cancelation of the Sapfir program. Two Araks satellites were launched in 1997 and 2002 to bridge a gap in operational electro-optical reconnaissance capability since the final Yantar-4KS1M satellite launched in 2000 and a permanent replacement was not on the horizon given Sapfir’s premature end. TsSKB Progress developed a plan in the 1990s to put the three existing LOMO-built telescopes to work by flying them on an upcoming reconnaissance program. NPO Lavochkin also submitted a spacecraft design, but TsSKB was awarded the contract for the Persona Program in 2000 with a first launch promised for 2004. Technical issues with the Persona design, especially concerned with thermal systems on the satellite, led to the first launch of the project slipping to 2006. 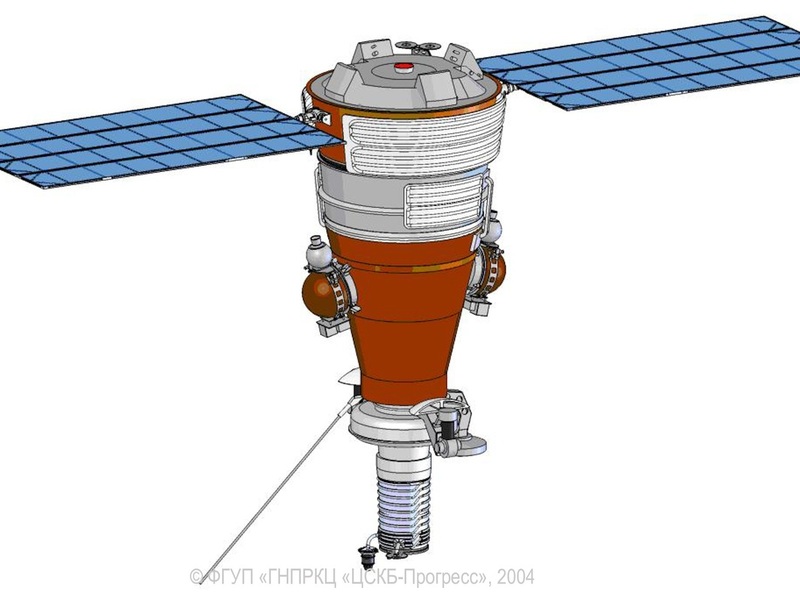 The delays of Persona caused some confrontations among Russian spacecraft-makers as NPO Lavochkin offered to launch a third Araks satellite, Energia pitched a completely new design and TsSKB continued to promise a timely launch of Persona. Politics decided to stand by Persona and continue to fund the project, that had already gone well beyond its initial budget. By 2006, the launch was promised within one year, but as time went on, the launch date of the first Persona satellite was firmed up for 2008 with the first spacecraft leaving the factory in late 2007. 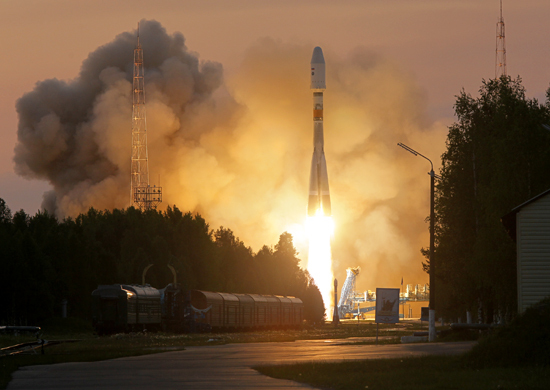 The first Persona satellite was launched in July 2008 atop a Soyuz 2-1B rocket, receiving its Kosmos designation (2441) once entering orbit – becoming the first Russian optical reconnaissance spacecraft to be deployed to a sun-synchronous orbit. Initially flying in an elliptical transfer orbit, Persona #1 used its propulsion system a few days into the mission to enter a circular orbit 720 Kilometers in altitude followed by the activation of its payload and the acquisition of initial images within three weeks of liftoff. By early 2009, press reports emerged claiming that the Persona satellite had failed before entering operational service. Some signs pointed to a loss of the satellite including a slight change in its orbit that was rumored to be caused by a fuel leak. However, there was no official confirmation on the status of the Persona #1 satellite. The second Persona satellite also had a tough road to launch – first being raided for parts for a Resurs-P optical imaging satellite mainly used for civilian purposes, before suffering delays due to problems with its propulsion and attitude determination system – the launch had been delayed from 2011 into 2012 before finally getting a firm launch date in January 2013. 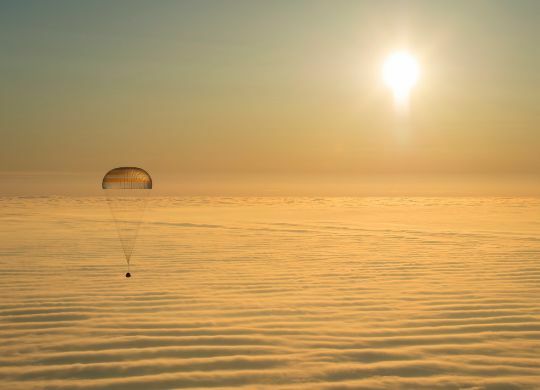 Lofted by a Soyuz 2-1B rocket, Persona #2 – like its predecessor – entered an elliptical transfer orbit that was circularized within two days of liftoff to allow the satellite to orbit over 700km in altitude. Designated Kosmos-2486, the satellite was seen conducting maneuvers up until November 2013 when an apparent on-board failure left the satellite in a state that was only partially controllable – requiring teams on the ground to develop new software to recover the vehicle’s command and data system. 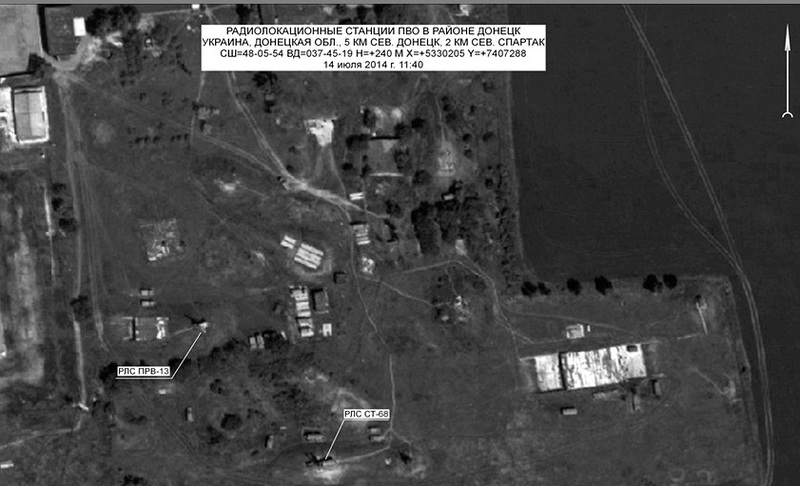 By the summer of 2014, control of the satellite was regained and the spacecraft’s imaging capabilities were restored – illustrated by the publication of imagery acquired by Persona #2 in July 2014 in the Russian-Ukrainian conflict over the downing of flight MH17. The launch of a third Persona satellite was initially promised by 2013 which then became 2014 before the launch slipped into 2015 and was further held up by the grounding of the Soyuz rockets in the wake of the Progress M-27M launch failure. The three original Persona satellites are known to use the Yantar satellite bus or a variation thereof, combined with the three LOMO-built optical imaging payloads originally intended for the Sapfir program. This gives the satellites a mass exceeding seven metric tons. Additionally, there are known similarities between Persona and the civilian Resurs satellites that have similar capabilities and allow some insight into the design of the Persona satellites. 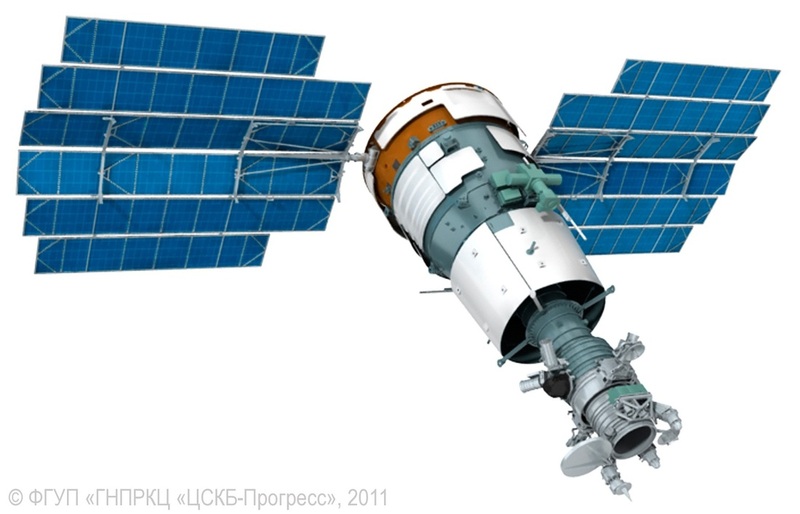 The spacecraft consist of two segments, the Yantar-based bus module and the imaging payload consisting of the telescope and associated systems for image acquisition, digitization, processing, data storage and downlink. The spacecraft is about 6.5 meters in length and 2.7 meters in diameter featuring deployable solar arrays for power generation. An image of a satellite that can likely be identified as Persona shows the satellite to have four solar arrays, each with four rectangular segments. This image also shows that satellite to feature external radiator panels used for thermal control. 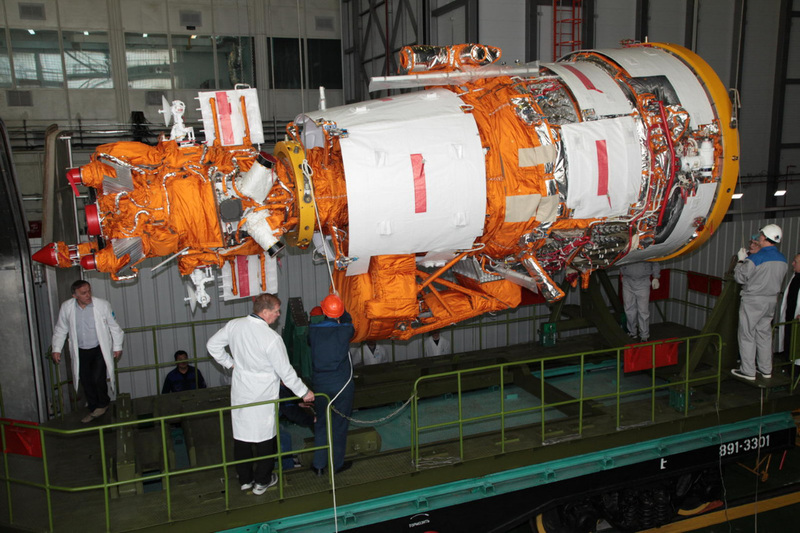 The Yantar-based Service Module has a length of around 1.2 meters and contains the satellite’s propulsion system that uses up to 900 Kilograms of Unsymmetrical Dimethylhydrazine and Nitrogen Tetroxide Propellants with Helium as pressurant gas. The propulsion system consists of a main propulsion unit used for impulse burns and a series of low-thrust engines for vehicle control. The main engine of the vehicle provides 2.94 Kilonewtons of thrust and the reaction control engines have thrust levels from 5 to 100 Newtons. Using its propulsion system, Kobalt-M can perform frequent orbital maneuvers. The Instrumentation Module has a length of approximately one meter and contains all support systems of the satellite including electrical systems, batteries, navigation equipment featuring a gyroscope unit and Star Trackers, the vehicle’s communication system for command uplink and telemetry downlink and the attitude control system of the spacecraft. Having only had three existing optical systems from LOMO, the Persona program will either need a Persona-2 follow-on after the third satellite is launched or a completely new program would have to be inaugurated within five years of the Persona #3 launch to avoid a gap in data availability. No official announcements were made by the Russian Ministry of Defence, however there have been rumors for over five years that studies for a second-generation Persona satellite were underway. The upgrades seen in Persona #3 (GEO & laser communications) may be an early implementation of systems that are being developed for the next generation of Persona satellites.